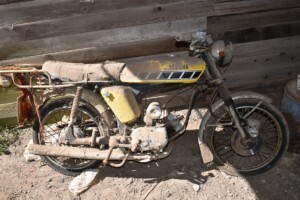 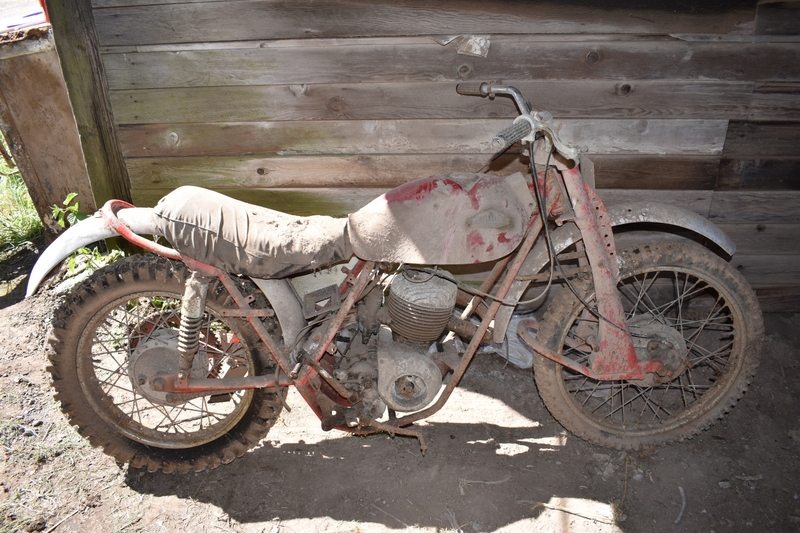 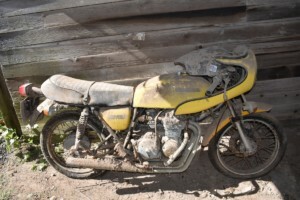 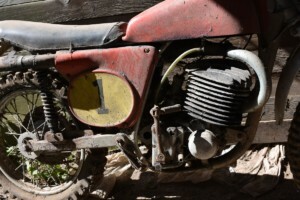 THE Charterhouse auction of classic motorcycles and cars on Sunday, June 17 includes a single owner collection of barn stored motorcycles. 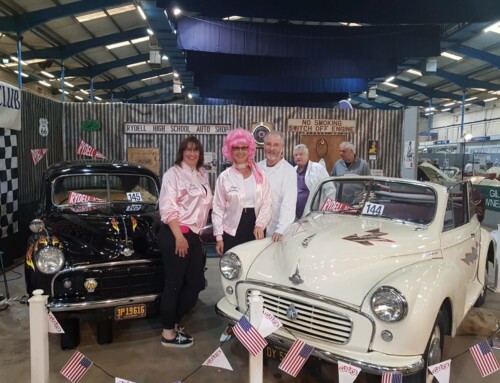 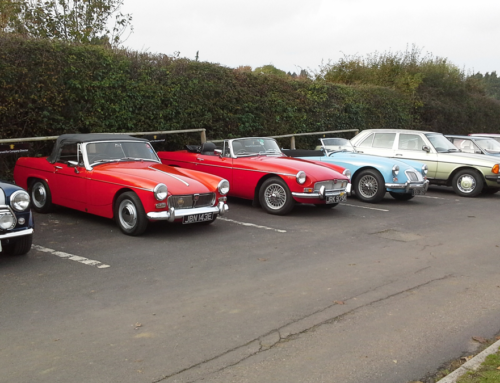 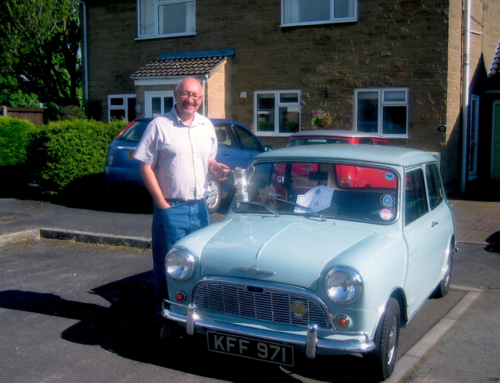 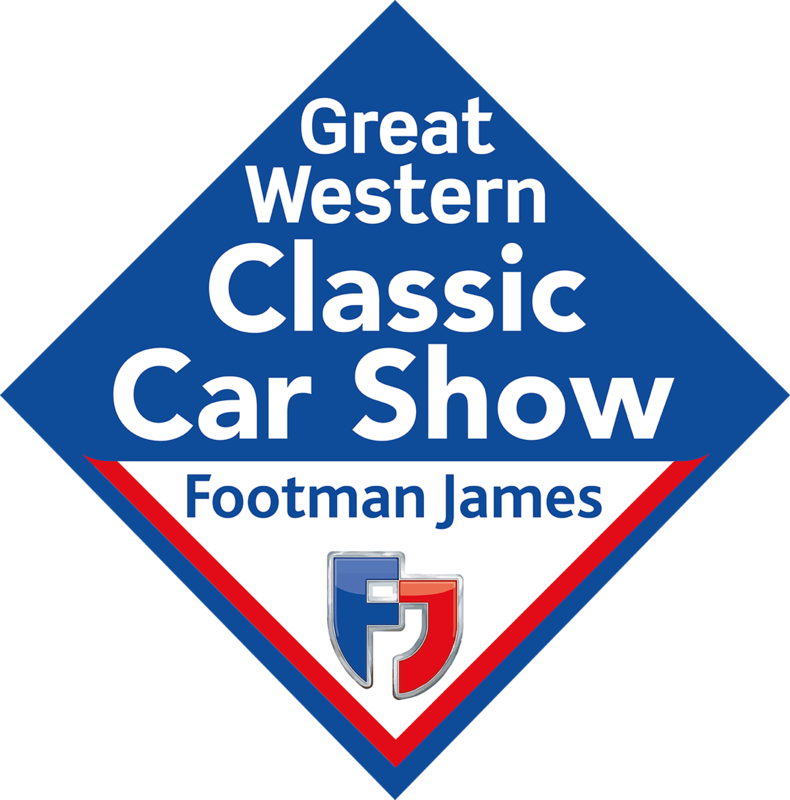 Incorporated into the Footman James Bristol Classic Car Show, held at the Royal Bath & West Showground on June 16-17, this auction is set to feature a range of two and four-wheeled machines that will appeal to many. 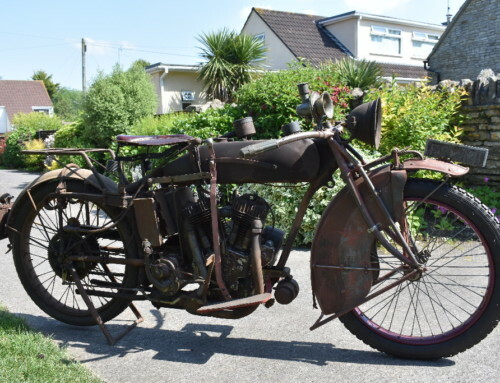 There are nearly 30 motorcycles being sold from this collection which is expected to sell for up to £20,000. 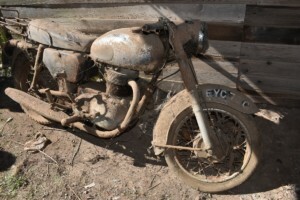 Needing restoration, they are all under decades of dust and will offer a great opportunity for collectors and enthusiasts to choose a project to keep them busy over the winter months. 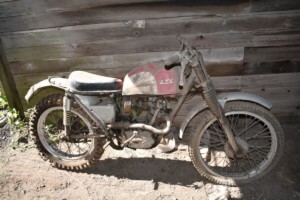 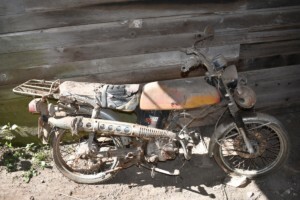 Motorcycles in the collection include a Yamaha FS1E £800-1,200, a Honda SS50 £400-600*, a Cotton Cougar trials £800-1,200*, a Greeves Griffin £1,500-1,800*, a Honda 400 Four £1,400-1,600*, a Matchless 250cc £500-700*, and a Triumph Tiger Cub trials special £800-1,200* (*plus 13.2% buyer’s premium (inc VAT)). 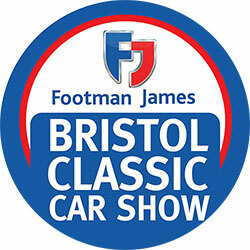 Tickets for the event can either be purchased in advance or on the day. 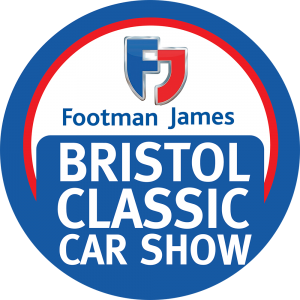 Advance tickets incur a £3 saving on the gate price, and can be purchased here. 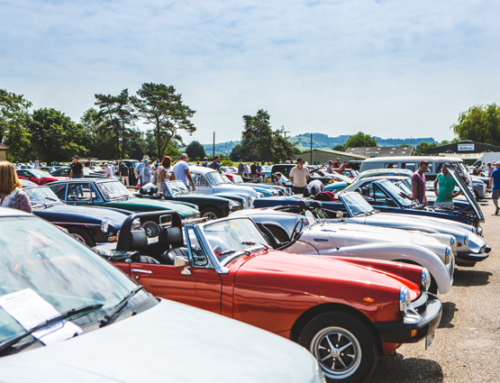 Viewing of the lots in the auction is free on Saturday, but a catalogue will need to be purchased to enter the auction on Sunday, costing £10 for two people.